quick turnaround, great hard to find candy! 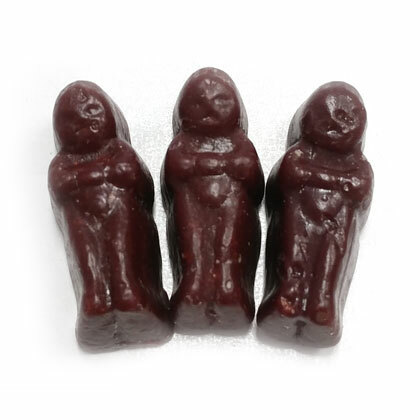 Love chocolate babies and was so happy when Pearl's got them back in stock. They were delivered in one day and in great condition. Great customer service! Candy is great and the service is too!! Chocolate Babies I Found You! !